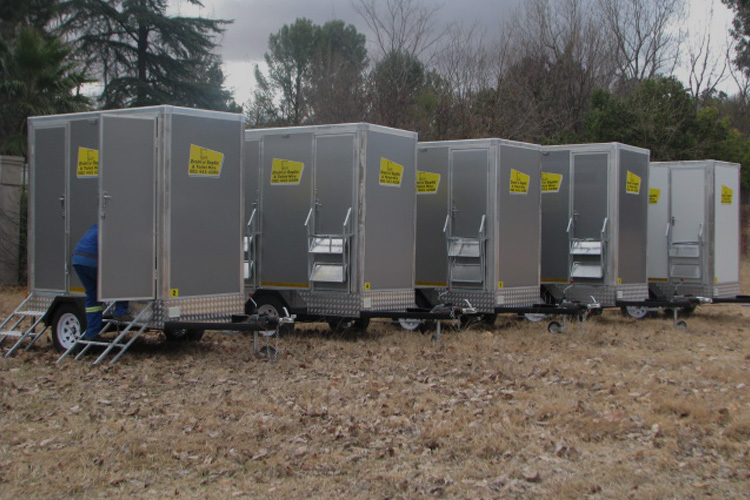 Operational from 2009, Drain a Septic specialises in Septic Tank Pumping & Toilet Hire. 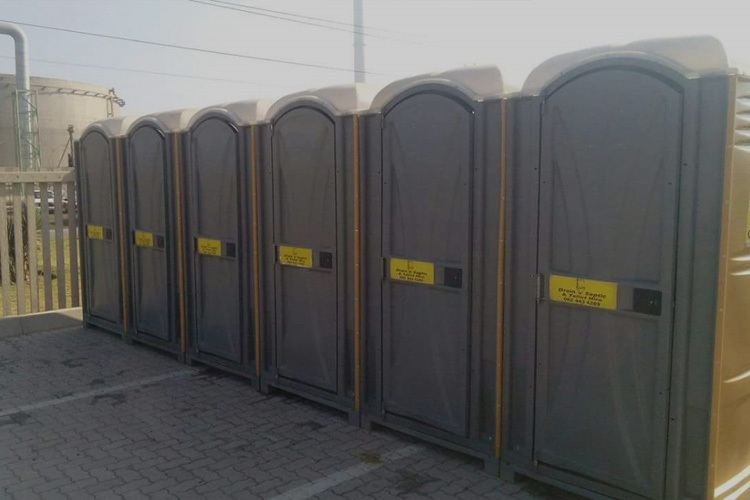 We provide a clean and reliable service and also use biodegradable and environmentally friendly chemicals. 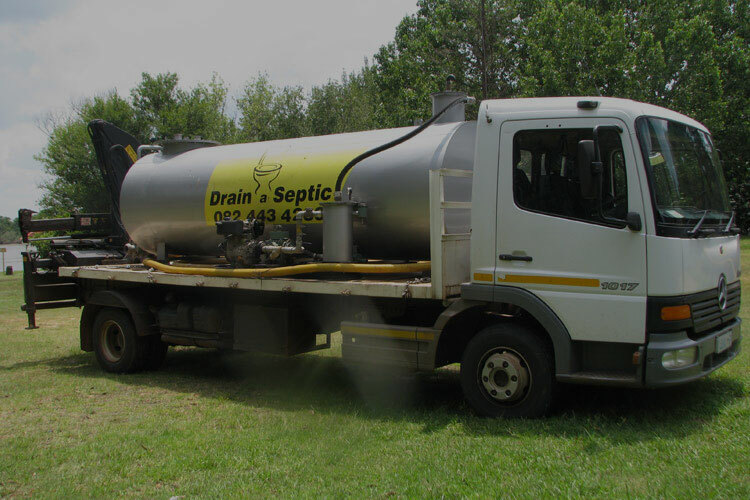 Drain a Septic is proud of our outstanding and excellent customer service. Our always alert supervisor, assures quality service, and operate on an industry compiled safety file. 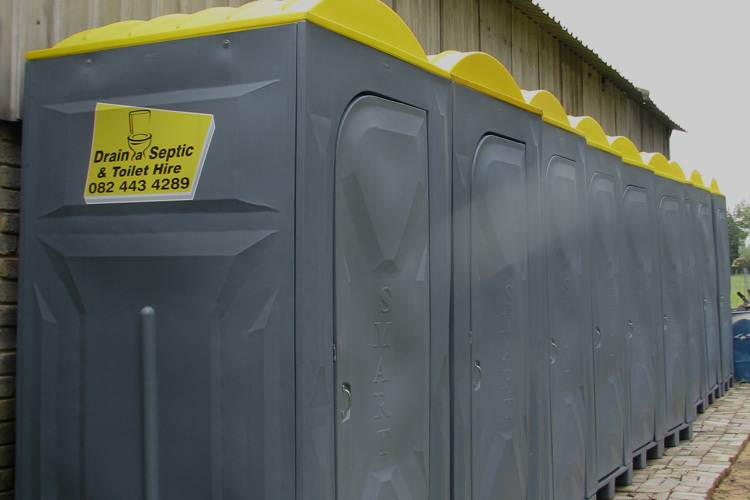 Looking for specialists in Septic Tank Pumping & Toilet Hire?